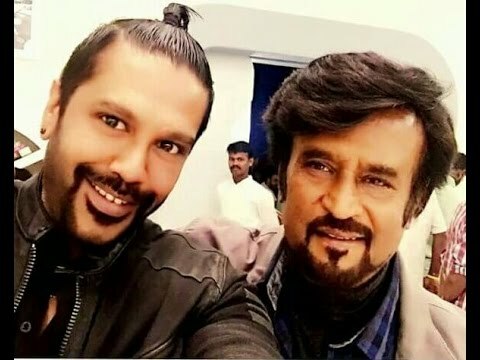 Rajinikanth-Shankar's forthcoming film 2.0 is in its hectic shoot schedules and makers are planning for a non-stop shoot schedules soon. The latest buzz is that Lyca Productions are planning to import Robots from Japan to Chennai for exclusive shoot of 2.0 film. This movie is touted to be an sci-fi action entertainer. Amy Jackson is romancing Rajinikanth in this movie. Bollywood Actor Akshay Kumar is playing an important role in 2.0 film which has musical scores by AR Rehman and Resul Pookkutty is the sound engineer. Lyca International is bankrolling this movie. Write & Share about "Rajinikanth's 2.0 latest updates | 2.0 (2 Point O) Tamil Movie News | Cinema Profile" !